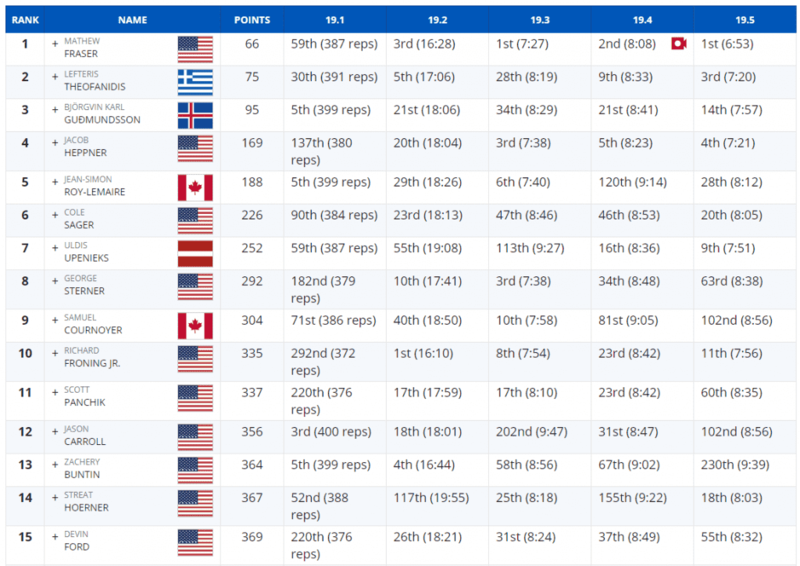 Both Mat and Sara lead the leaderboards for unofficial CrossFit Open victories. 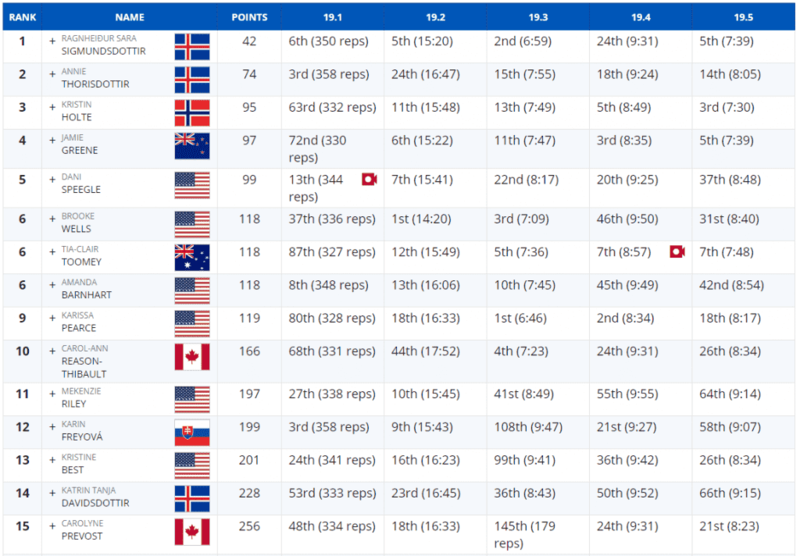 The CrossFit Open scores are officially unofficial in favor of Mat Fraser from the U.S. and Sara Sigmundsdottir from Iceland. Now, a few more video verifications must be done to confirm the final results but chances are both of these top athletes have stolen the victories for this 5 event competition. Mat Fraser is the defending CrossFit Games men’s champion, looking to win his fourth title, while Sara Sigmundsdottir is hoping to redeem herself after an injury that caused her to withdraw last year. Fraser already qualified for the games back in December at the Dubai CrossFit championships, and Sigmundsdottir got the victory at Strength in Depth just a month ago. But both had to test their limits at the biggest qualifier (Open) for the CrossFit Games in August, which will take place in Madison Wisconsin. 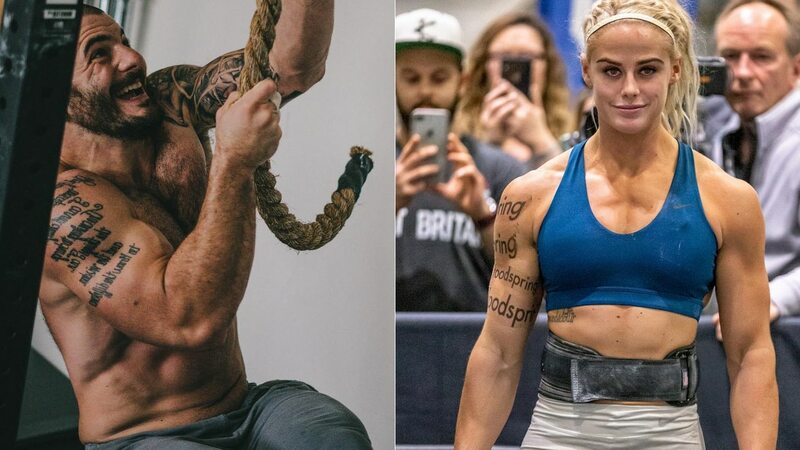 This will be Mat Fraser’s sixth year participating in the final, and Sara Sigmundsdottir will make her fifth appearance, with her best finishes being third place at both 2015, and 2016 Games.